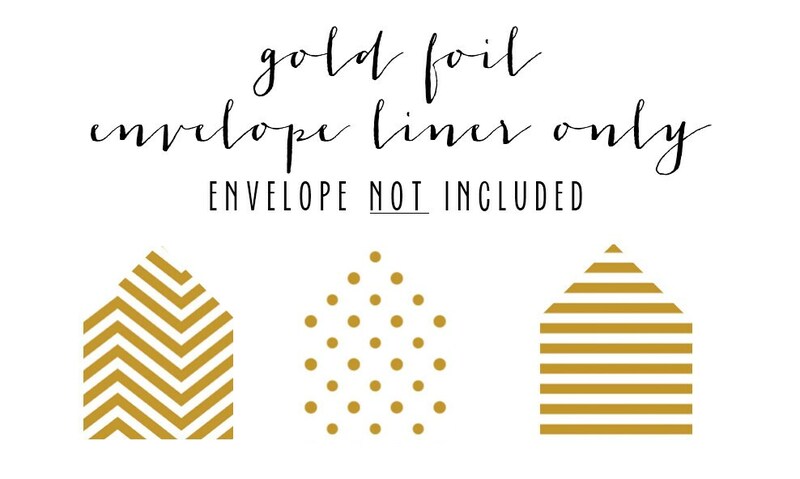 if you already have your envelopes and only need liners, please purchase this listing. 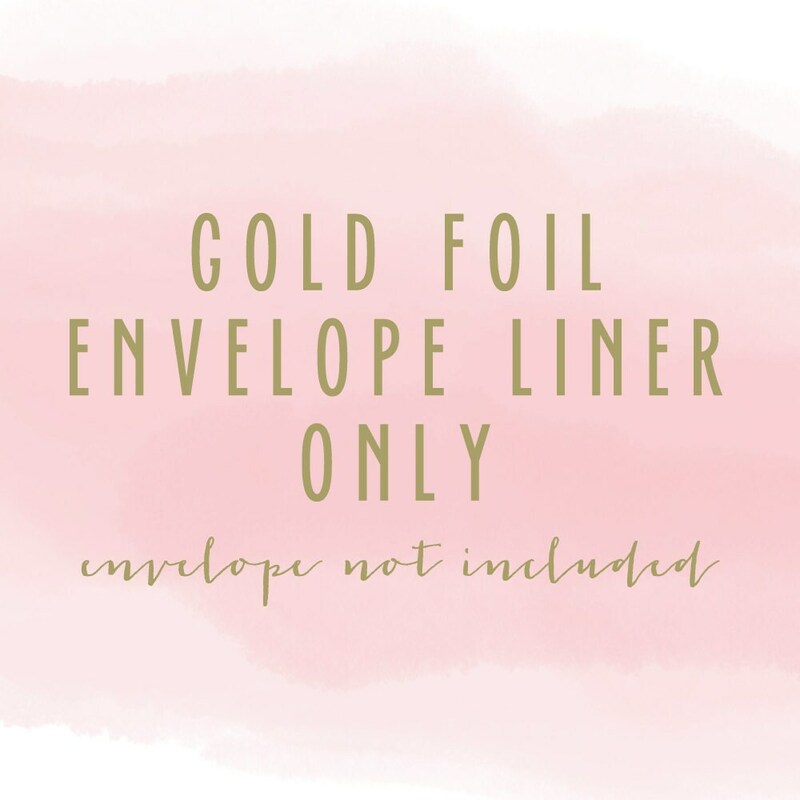 envelope liners come in sets of 10. instructions for how to insert them into the envelope will be included with your order. Laura was amazing to work with! 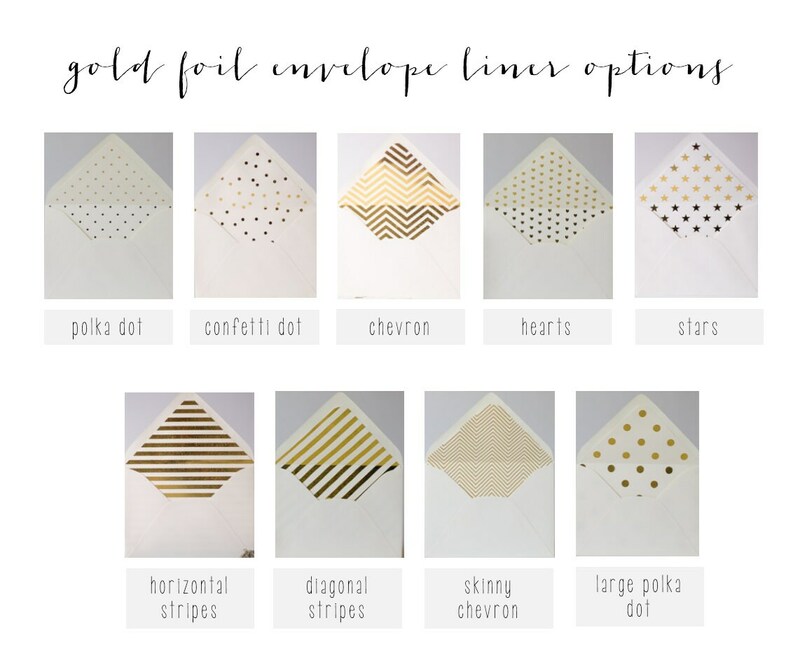 Our custom gold foil striped liners were just as we hoped! !